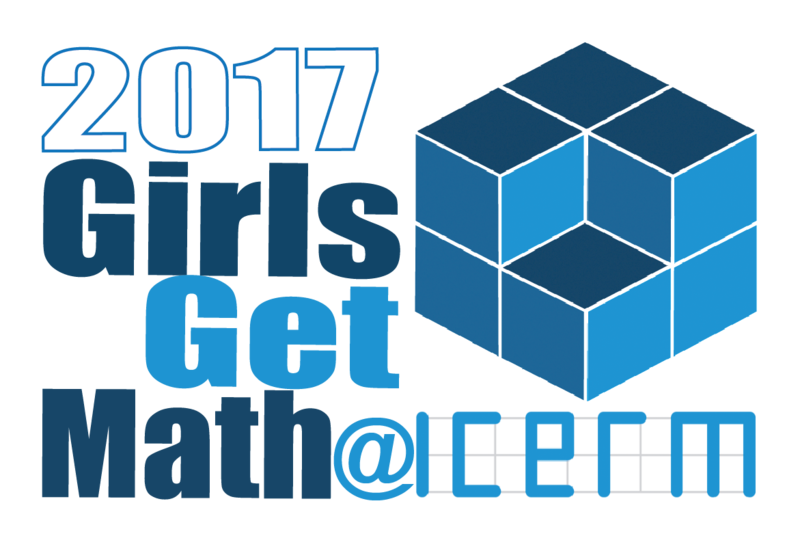 2017 GirlsGetMath@ICERM students and instructors. 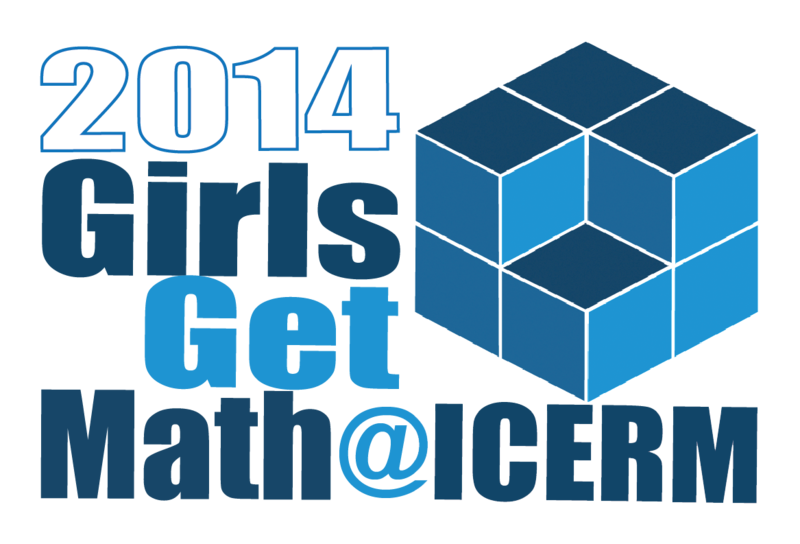 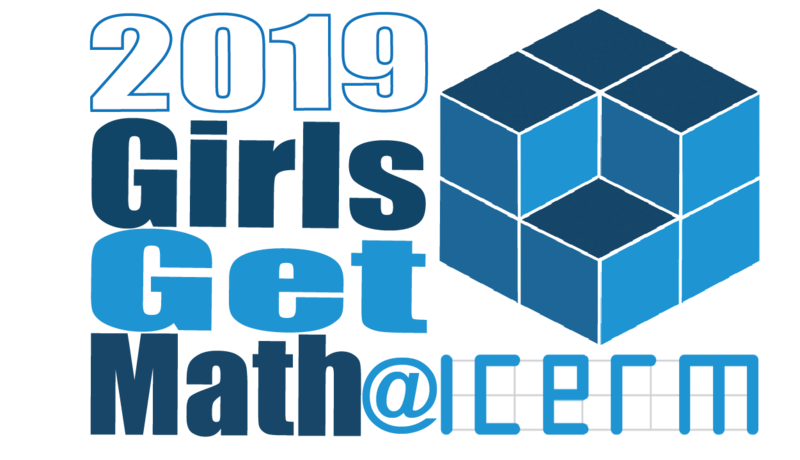 The GirlsGetMath@ICERM program is made possible solely through grants and donations. 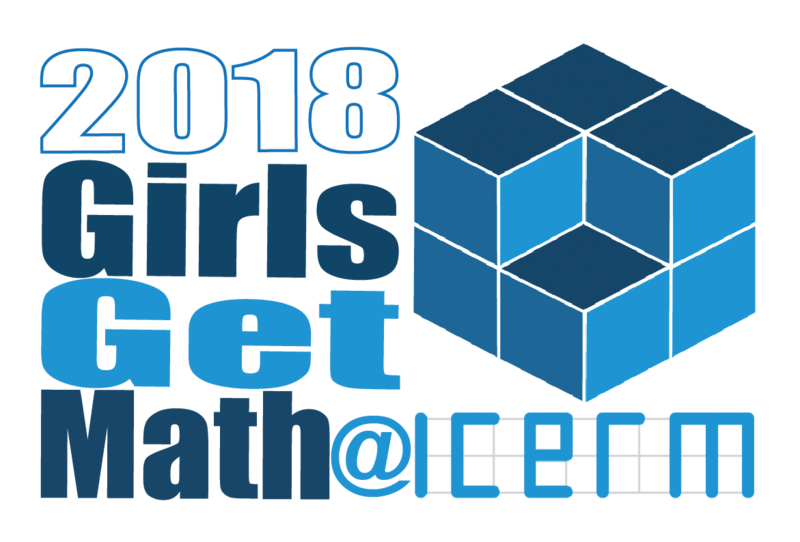 The 2017 program was made possible through gifts from the American Mathematical Society, Brown University, Math for America, Mathematical Association of America, Microsoft Research, the Smithsonian Astrophysical Observatory, the Phoebe Snow Foundation, and Stephen F. Siegel & Jayne Kurkjian-Siegel. Applications for the 2017 program are now closed. Applications open in late winter, and the application deadline is mid-to-late May.